It's time to get nauti! 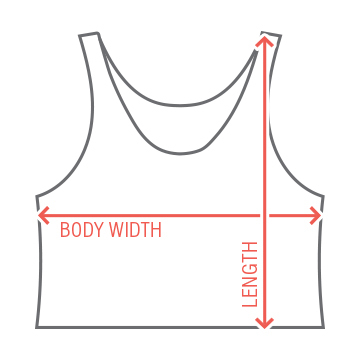 It's the bachelorette party and nothing is more hot right now then a nautical theme design. Add your details and the bride to be's name. Custom Text: IN CHICAGO! 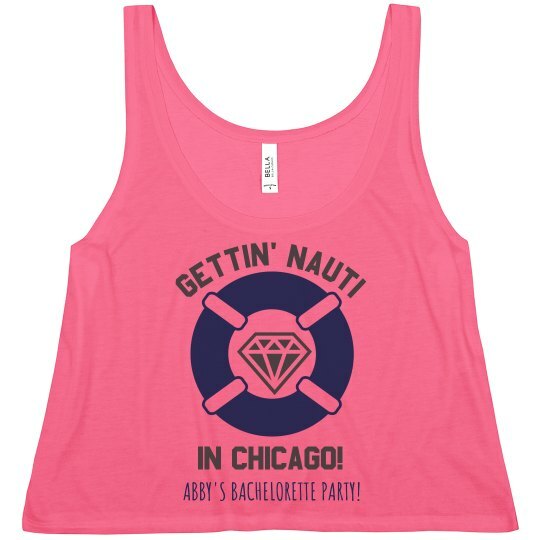 | GETTIN' NAUTI | ABBY'S BACHELORETTE PARTY!